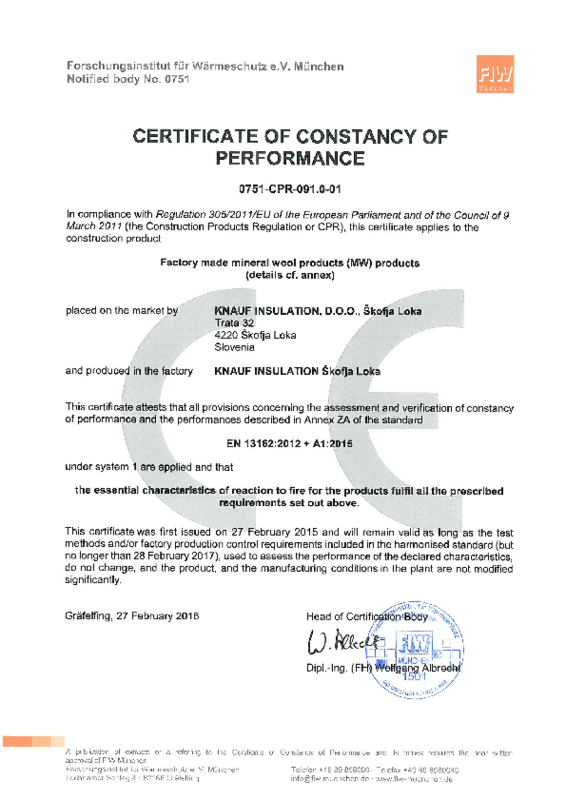 Knauf Insulation PBE LAMELLA (PBE L) - Ready-to-use lamella. 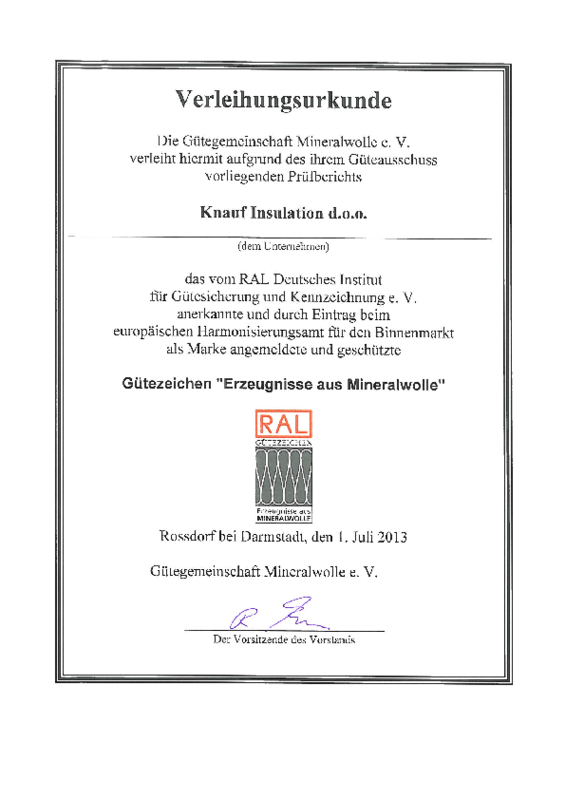 Knauf insulation PBE LAMELLA (PBE L) is a rock mineral wool product cut from PBE Board in our production plants. 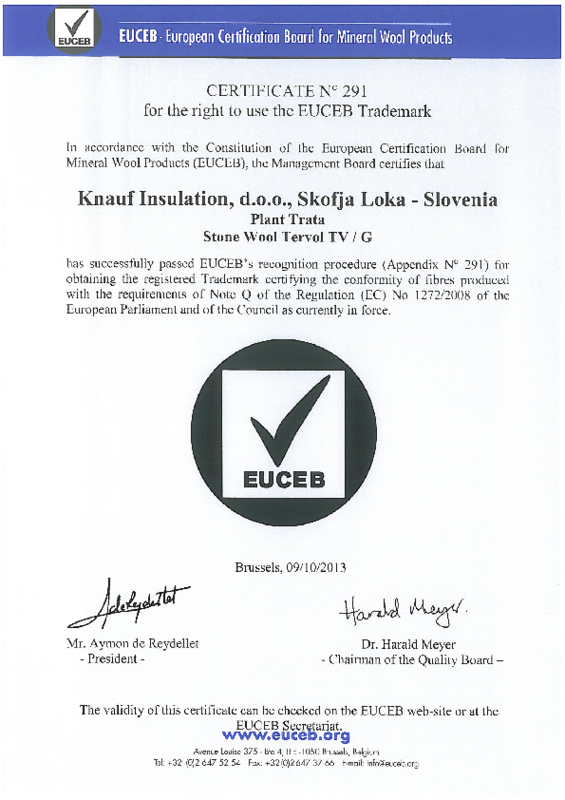 Due to its optimal thermal, fire, acoustic and mechanical properties, PBE Lamella represents the perfect insulation solution for producers of high performance prefabricated sandwich panels that do not have their own line for cutting lamellas from rock mineral wool boards. Lamellas can be customized according to specific customer requirements. 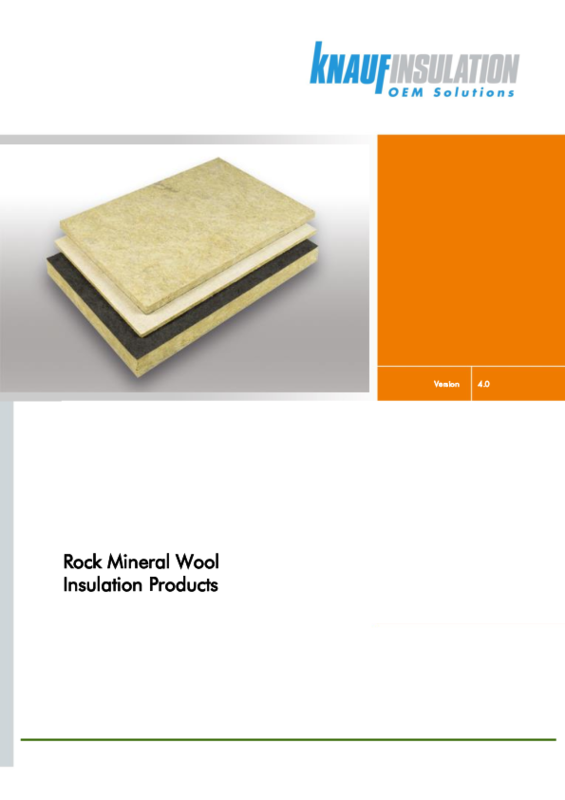 Ready-to-use insulation product which is highly convenient for sandwich panel producers that do not have their own lamella cutting equipment.